You will be greeted by our friendly Chiropractic Assistant and made to feel at home and comfortable. We ask that you arrive 15 minutes before your scheduled appointment time, as there will be some paperwork to complete before you meet your Chiropractor, Dr O’Sullivan-Drummond (Doctor of Chiropractic). You can also CLICK HERE and print the form off and complete it at home and bring it in with you on the day. Please note that a £20 deposit will need to be taken over the telephone or in person to secure your first appointment. We also reserve the right to charge a £15 fee if an appointment is missed or changed without 24 hours notice. Your chiropractor will want to learn more about you, your condition and your expectations. Also your past medical history and your lifestyle will be discussed, as all this can be relevant to solving the problems we maybe facing. Once the case history has been completed your chiropractor will start your examination. 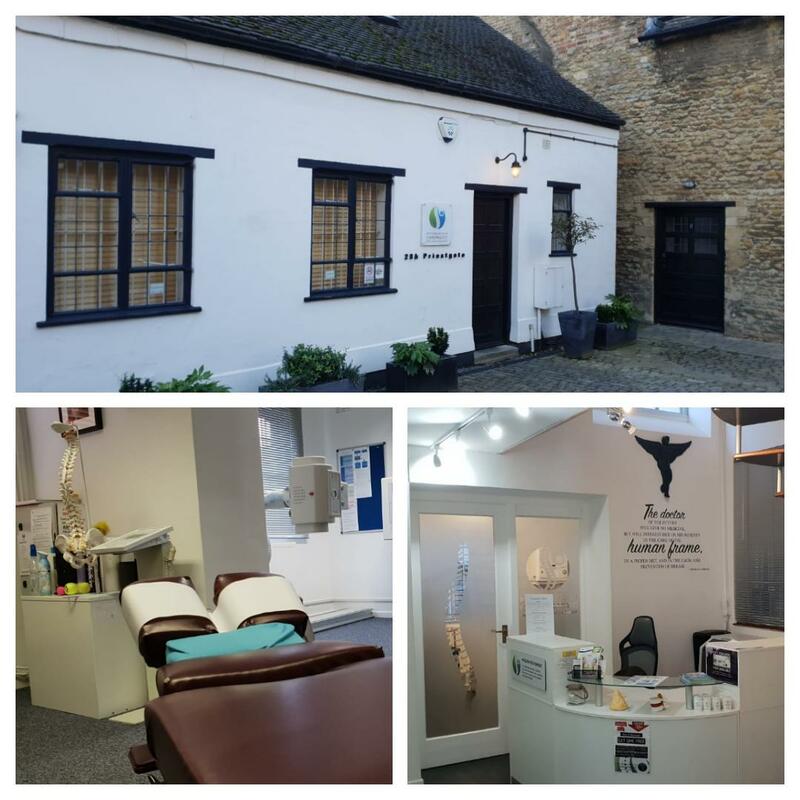 This will include a full orthopaedic, neurological and postural examination (including photographs of your posture for before and after treatment comparison). Once this has been completed your chiropractor will then decide whether any other further investigations such as x-ray’s are necessary to help with a more accurate diagnosis. Your condition may require us to take X-Rays to get a full evaluation of your health. X-rays help us to rule out dangers and assist in developing the most effective treatment plan for you. They also assist in making our adjustments as specific and accurate as they possibly can be. Most people are amazed once they see their X-Rays and can often immediately identify their vertebral misalignments. If you would feel more comfortable, you are welcome to bring along a friend or family member to your consultation. Also, be sure to bring a list of any questions/concerns you may have so that you can discuss these with your chiropractor. Please bring a list of any medications you may be taking and if you have had any x-ray/MRI/CT examinations recently and have a copy of the report, please bring those along. Your initial consultation should take approximately 30 minutes. At your follow up appointment (the report of findings) your chiropractor will have carefully reviewed your case history, examination results and any further investigations (such as x-rays and postural imaging) done at the consultation stage. He will explain exactly what was found and go over the results with you so you have a clear understanding of the problems you may be facing. Your Dr will then offer you a chiropractic solution to the problem and recommend a course of care along with a full explanation of how it will work with the issues that we are facing. This will be done after the ‘report of findings’ explanation on the second visit. A chiropractic adjustment is a gentle, quick, placement done by hand to the areas in the spine that are restricted. By adjusting the restricted joint, mobility is restored and the irritation to the nerve is removed helping to reduce your pain and muscle tightness. Prior to leaving the clinic, your chiropractor will give you advice on what you can be doing at home to help yourself get better as quickly as possible and exactly what you can do to stop your problem returning in the future. The second visit will also take about 30 minutes.